There are often many different emotions involved when it is time to move or place things in storage. Many people feel excited, stressed, and either happy or sad depending on the reason for the move. 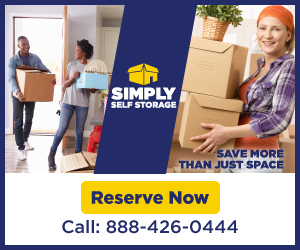 Often, because moving can be quite hectic, two of the most important items needed for moving, moving boxes and packing supplies, are overlooked until the last minute. 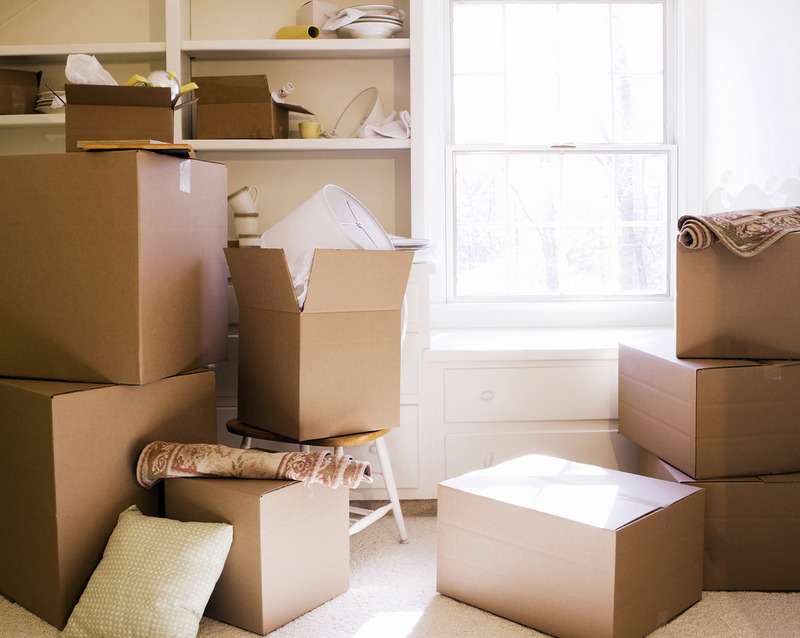 To make your next move as smooth as possible make sure you have lots of moving boxes and packing supplies. You don’t have to spend a lot of money to get cheap moving boxes and supplies. 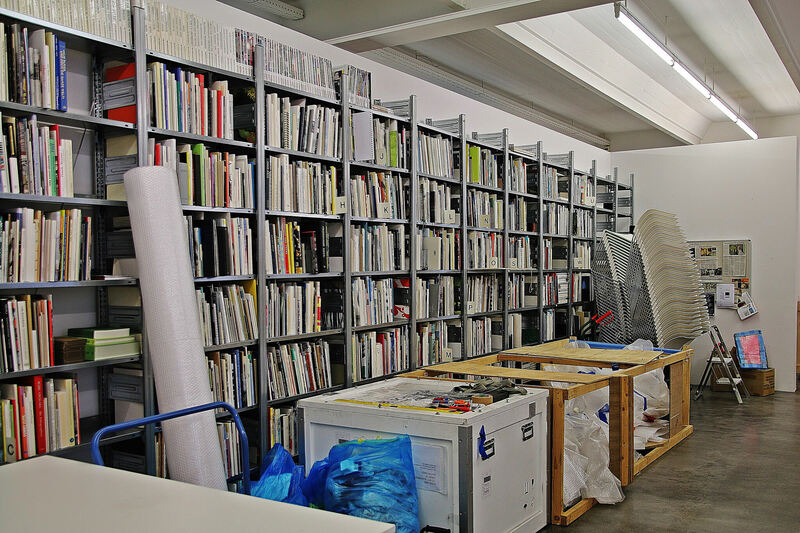 Here is a list of places that offer moving supplies at reasonable prices. Craigslist is a great source for inexpensive moving boxes and packing supplies. To begin your search visit the craigslist site for your area (for example if you live in Medford, Oregon you would go to https://medford.craigslist.org). When you get to the site look for the “search craigslist” box and type “boxes” into the box. You should see several links that pull up. Click on the link that shows ## “boxes” in for sale (where ## is a number). You should see several links to people offering moving boxes for sale in your area. You can repeat your search for terms like “tape,” “packing tape,” and “packaging tape” until you find what you need. One word of caution with Craigslist – if you are planning on purchasing something from an ad on the site you will most likely be dealing with people you don’t know. To keep everyone safe, you should consider meeting with the other party at a neutral and public location to complete your transaction. Another place to find fairly inexpensive moving boxes and packing supplies is at U-Haul. They sell boxes and supplies both on their website and in their stores. 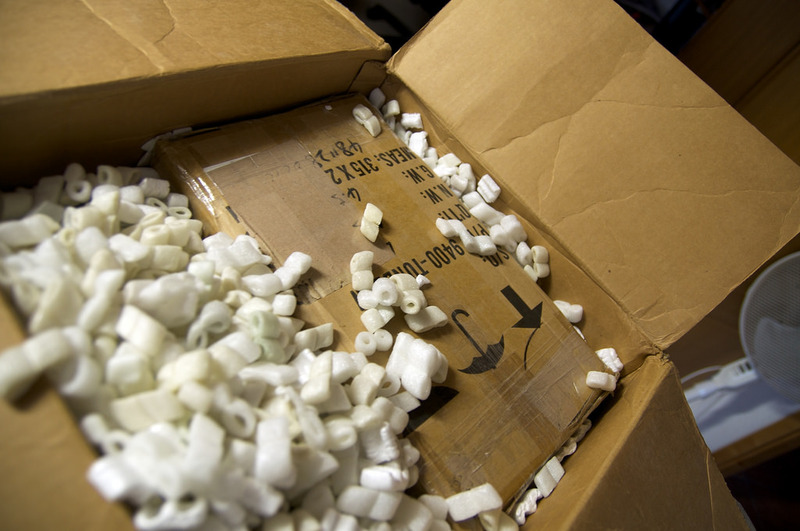 If you order your boxes online and pick them up at a U-Haul store, shipping is free. Home Depot is a great place to find cheap moving boxes and packing supplies. 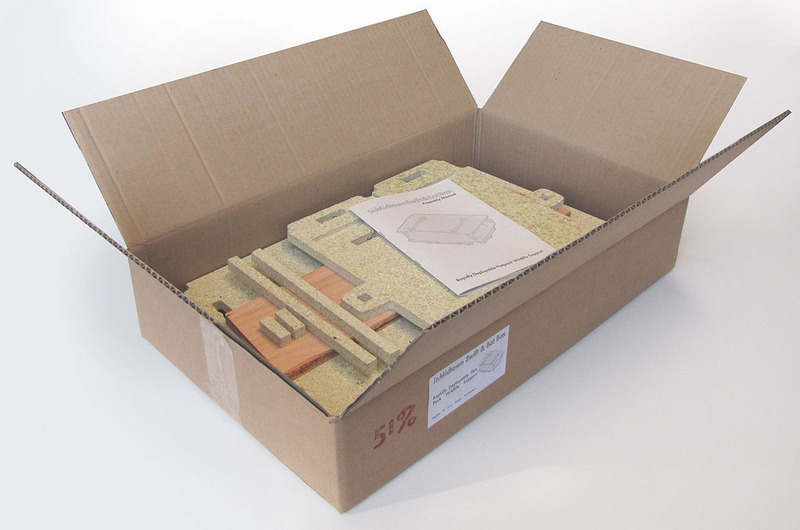 They also sell moving kits which include both moving boxes and packing supplies. Lowes is another great place to find cheap moving boxes and packing supplies. We compared a moving box sized 18” x 18” X 24” for this article, and both Home Depot and Lowes had some of the lowest prices online. If you shop carefully, you can find some good deals for moving boxes and packing supplies on eBay. To keep shipping costs low you should search for sellers near you. BoxCycle is an innovative marketplace for used boxes. You can search their site by zip code to find companies and individuals offering used boxes for sale in your area. UsedCardboardBoxes.com is another website where you can save money by purchasing used moving boxes. They also sell packing supplies like bubble wrap and tape. Great Guys Long Distance Movers suggests asking your mover if they have any new or used boxes they’re willing to give you. Often, moving companies are happy to include these and other packing supplies to sweeten the deal when you hire their moving services. While moving supplies add up, looking for boxes and other materials in these places helps you cut down on the cost of your relocation.